What about those nuke sites, Mr. President? 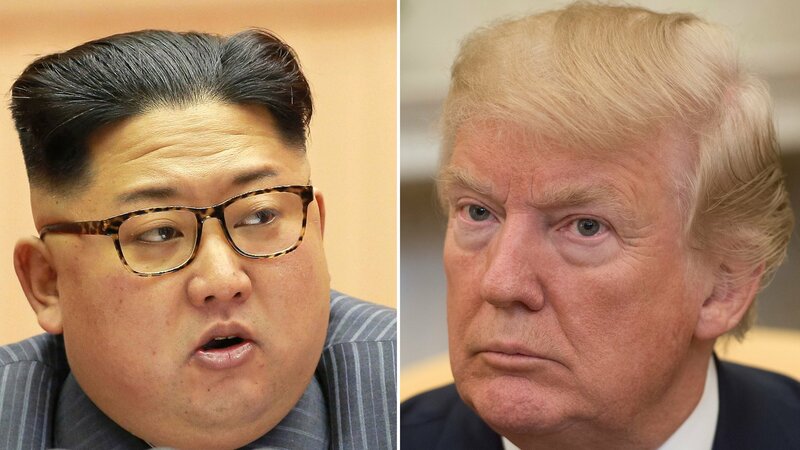 The question of the day for Donald John Trump Sr. is this: Do you still believe Kim Jong Un is to be trusted after he promised to “work toward” ending his nuclear weapons ambitions? Those darn satellite surveillance pictures generally don’t lie. They are revealing that the North Koreans are accelerating their nuclear weapons development, not scaling them back as Kim supposedly promised when he and Trump met in Singapore. Trump came out of that meeting singing the praises of the guy he once disparaged as Little Rocket Man. He sounded so trusting of the guy, kind of like the way he sounds when talking about Russian strongman/president Vladimir Putin. One doesn’t “make America great again” by being made to look like a fool on the world stage, Mr. President.